Be in your new home in early spring 2019. 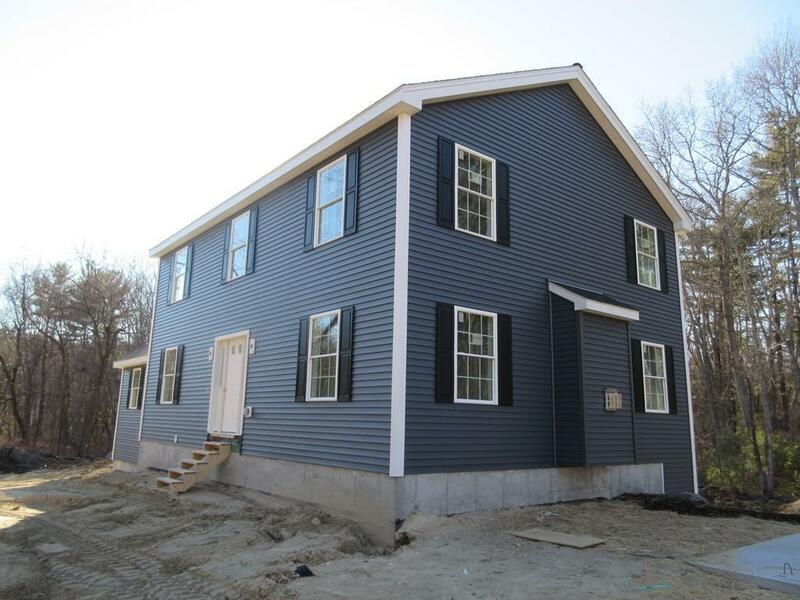 Do not miss out on the limited opportunity to own this new construction home currently offered. Situated on a private double two+ Acre lot. Perfect timing to choose your cabinets, flooring & colors. Home features Hardwood floors,Tile baths, Open eat-in kitchen with center Island, 1st floor laundry, front to back Family room with a Gas Fireplace. Hardwood Stairway leads to 4 Bedrooms including a Master Suite featuring a walk-in closet & private bath with Tiled Shower. 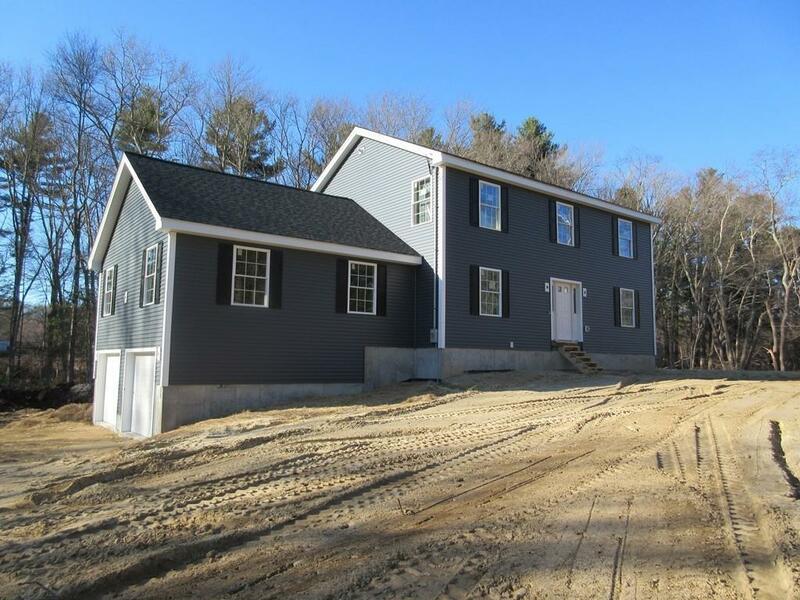 Other details include Propane FHA heating with Central Air & 2 car garage. Expanable walk-out basement flushed framed allowing room for extra high ceilings. Natural sun light beams in from the sliding door & standard size windows. Nice level back yard is tree lined for great privacy. Approx. 600 +/- sq ft Bonus room above the garage is unfinished and ready for addl expansion. (pls see firm remarks & ask for details.) Minutes to the Charlton/Dudley line & to Routes 12 & 395. 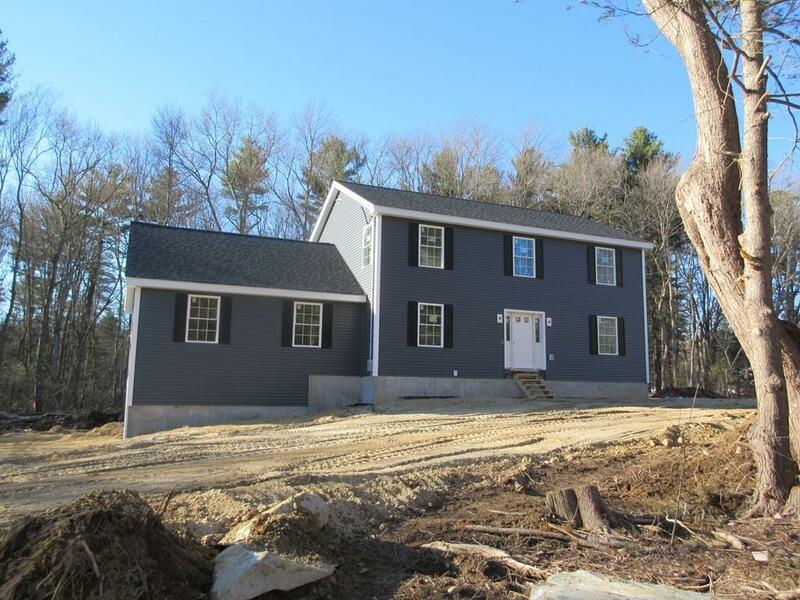 Listing courtesy of Renee Prunier of Keller Williams Realty Greater Worcester. 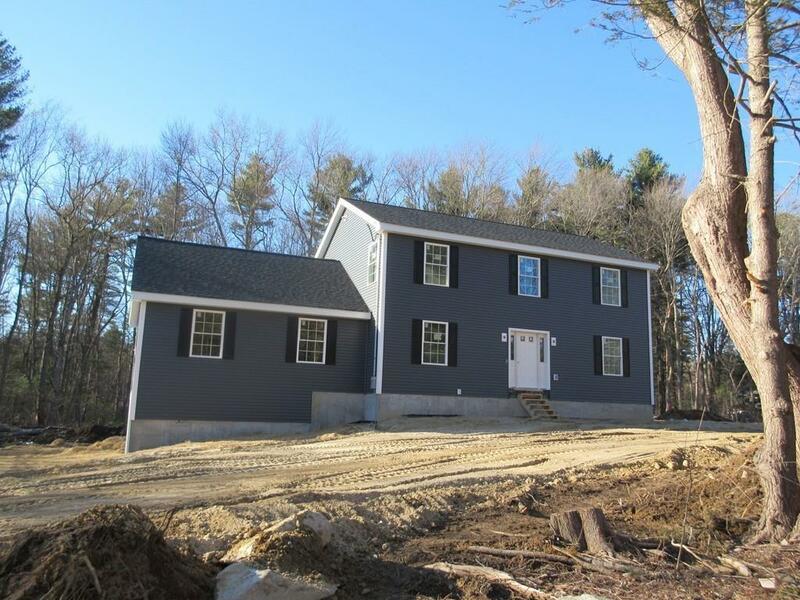 Listing provided courtesy of Renee Prunier of Keller Williams Realty Greater Worcester.